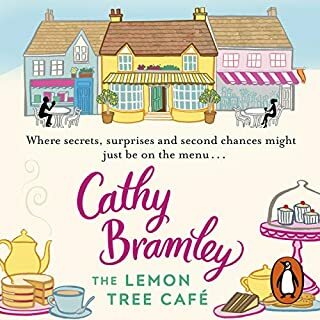 As always, Cathy Bramley delivers a hilarious, heart breaking and, finally, uplifting tale that'll have you hooked by the end of the first chapter. A great story line that definitely hooks you in! I especially loved how the typical Australian culture is intertwined throughout (those Tupperware parties can get a little rowdy lol). 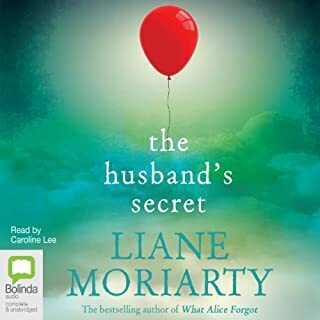 With a very unexpected twist and well developed characters, Liane has done it again. Loved this book! 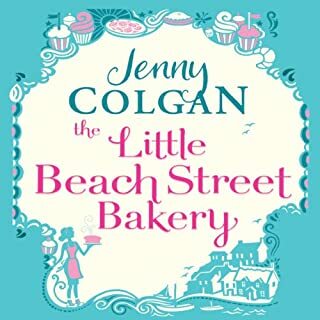 I was hooked from the first chapter and absolutely adored going on journey of laughs, tears and smiles with Polly and all her friends (even the not-so friendly ones).